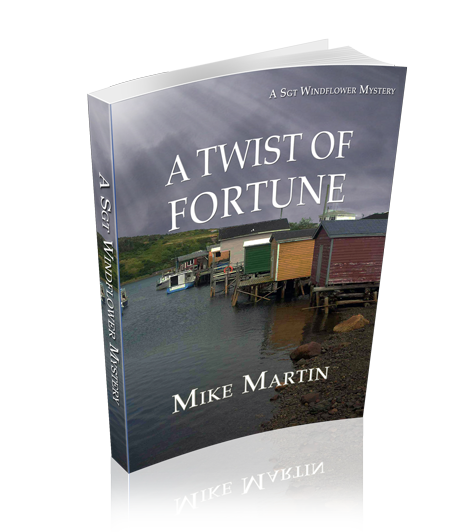 A Twist of Fortune is the fourth book in the Sgt Windflower Mystery series, following on from The Walker on the Cape, The Body on the T and Beneath The Surface. (Click through to read my reviews.) There are occasional mentions of things that happened in the previous episodes but the book can also be enjoyed as a standalone novel. Fans of the series will be pleased to learn that, following her serious accident, Sheila is back on form and going from strength to strength, both in her professional life and also her burgeoning love story with the chirpy Mountie. Windflower continues to frequent his small group of buddies and colleagues in the close knit community – the chess and whisky-loving Dr Sanjay, Herb and Moira Stoodley from the Mug-Up cafe, his hardworking colleagues Tizzard and Evanchuk, Betsy the super-efficient secretary and not forgetting his wayward Uncle Frank. I’m always slightly surprised by the major crimes going on in the unassuming Canadian backwater town. 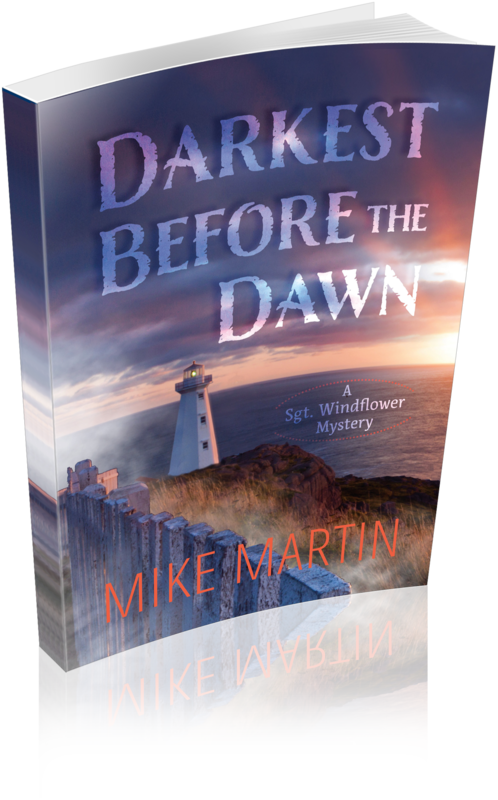 After dismantling a human trafficking ring and dealing with some sexual harassment within the Mounted Police in the last novel, Sgt Windflower is back on a murder case, as well as keeping an eye on the unrest in Grand Bank caused by the fish plant, one of the town’s biggest industries, closing down. As in all the other novels in the series, Windflower’s work on the case is on an even par with his beloved mealtimes and his personal life, which leads to a slower paced, less intense read that many other crime fiction novels. It takes a while to get used to but I have come to love Sgt Windflower’s easy going, low pressure approach to life. Reading the book has also given me a couple of great ideas for dinner – I really need to find a recipe for ice cream cheesecake !